There are two major types of people in the digital currency space. Those that are in full support of the digital currencies, and those that act as critics and skeptics in the space. 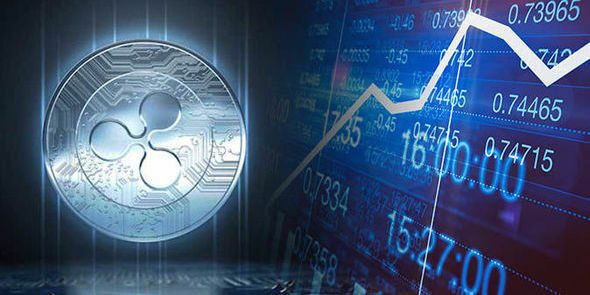 Since the inception of digital currencies, the industry has received a lot of criticisms. Some of them have even predicted the extinction of digital currencies. Others have called it scam and bubble. However, despite all these criticisms, the industry has remained strong over the years, thanks to its faithful supporters. 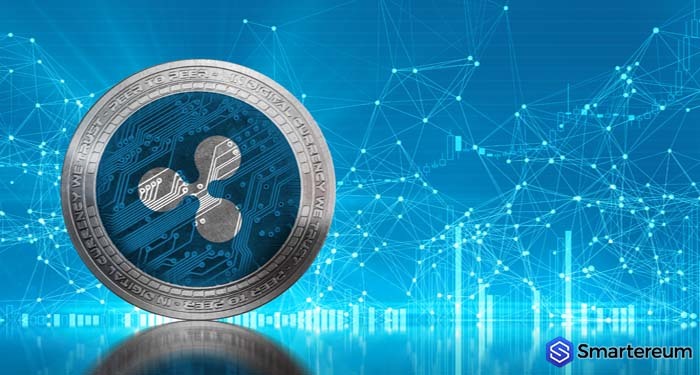 Some of those that even criticized the industry are now big supporters of some digital currencies. 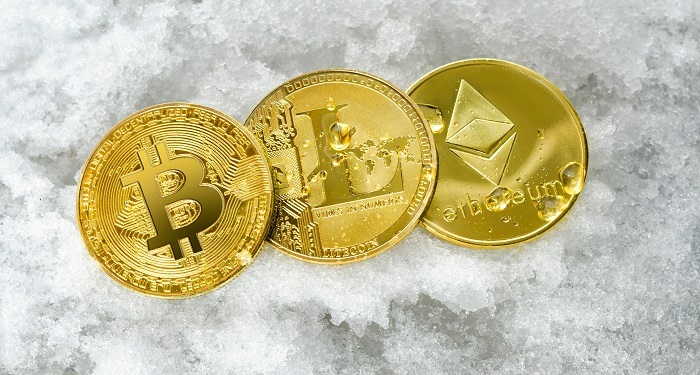 Bitcoin (BTC) has seen a lot of critics over the years, but the digital currency is still growing and gaining more adoption every day. 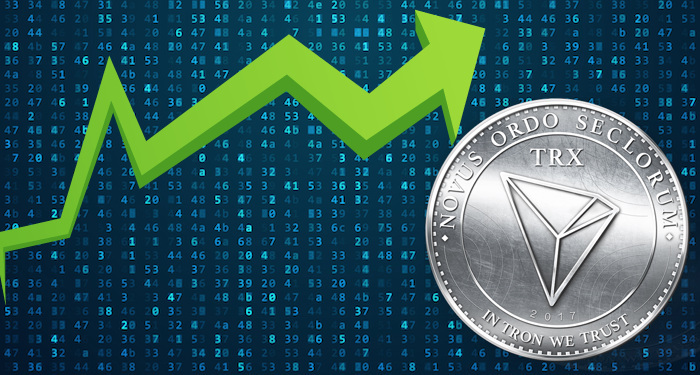 Another digital currency that has received its fair share of criticism is EOS (EOS). EOS is one of the best digital currencies in the crypto space. 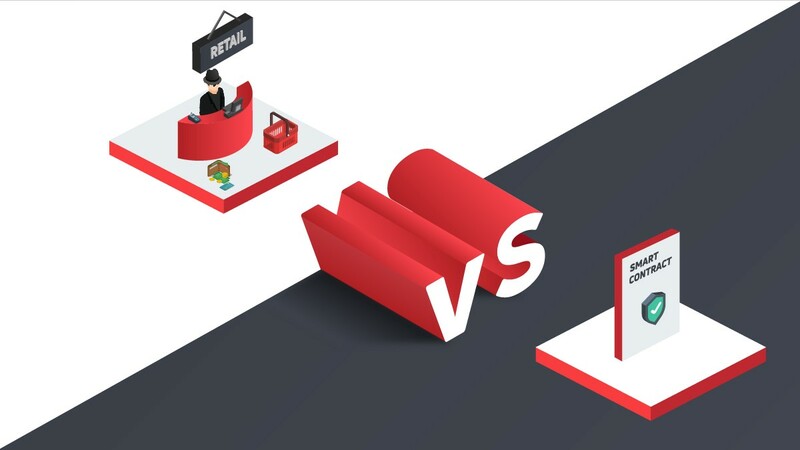 The blockchain project has proven itself over the years, as it now strongly compete with the most used Dapp platform – Ethereum. 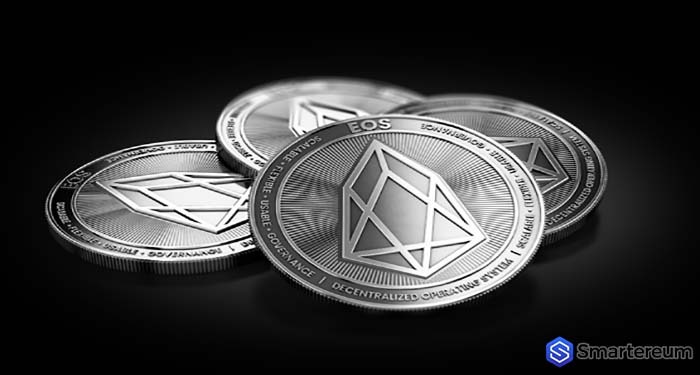 Recently, James Spediacci – a blockchain investor – shared some of the reasons why he believes EOS isn’t worth the hype it has now. Spediacci said EOS is a disaster. Here are some of his reasons. Spediacci said the ECAF arbitration process is a disaster. The reason is that hacked accounts were frozen. He also pointed out that arbitration one BP processed blacklisted transactions. Another reason pointed out by Spediacci is the impact of whales on the RAM market. According to the claims made, the costs of holding an account is $17. He said that RAM is brought up and held by speculators. Adding that the continuous increase in supply is meant to reduce the demand pressure. EOS has a “no transaction fee” model, and Spediacci doesn’t seem to be convinced by the model. He said the model contributes to the faking of volume values. He said as a result of the model, usage statistics are cheaply and easily manipulated by the use of Sybil. Spediacci said that EOS is centralized because of the power given to block producers. He said the block producers of EOS have the option of reversing transactions, further proving the centralized-nature of the platform. 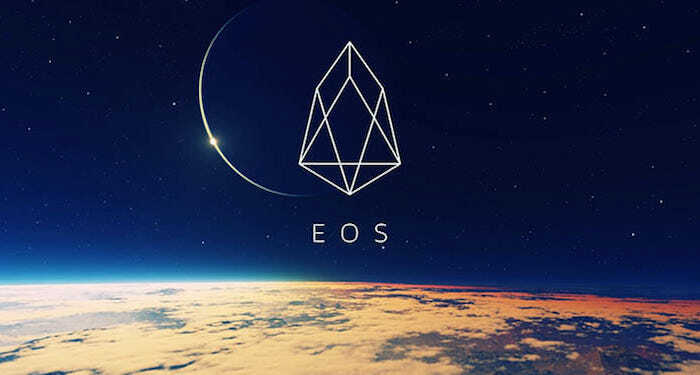 EOS raised $4 billion from its ICO sales, the highest the crypto space has ever seen. Unfortunately, Spediacci said that all the funds raised by EOS go to the account of its parent firm – BlockOne. He said it seems the firm has already set aside 25% of the raised funds for Venture Capital investing. The final reason Spediacci gave is that EOS has no reward system. He said the reward system of EOS is not present. He said users that stake on their network end up getting nothing. 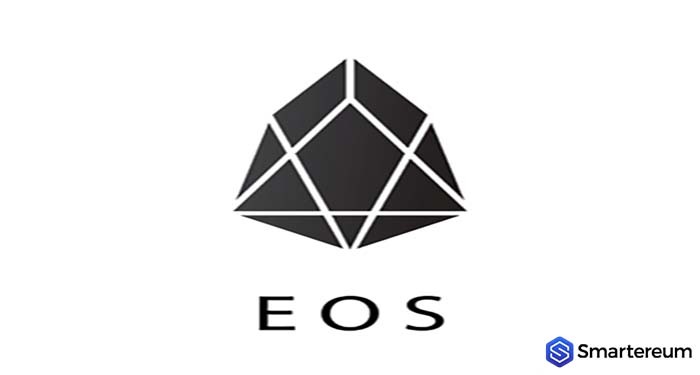 Adding that the reward system of EOS is only applicable to the block producers, which again proves how centralized the platform is. He concluded by warning users that the system doesn’t protect users against inflation.